The Kinect Sensor is launching tomorrow and we here at DualShockers want to make sure that we have you covered the whole way. It’s been a long time coming but the wait is finally drawing to a close. You’ve already put down money towards a pre-order, and have subsequently cleared out any unnecessary furniture in the living room. Now all that stands between you and Xbox motion gaming glory is trying to figure out what games you’re going to buy with your brand new shiny toy at midnight. Let’s see what we’re working with, shall we? Breakdown: The best way to describe this would be Tomogatchi to the power of 10. 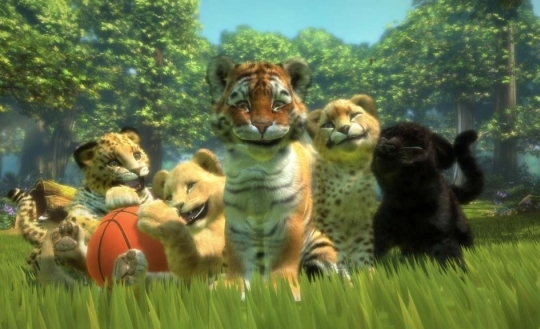 With Kinectimals gamers will be able to have a safari like adventure with up to 20 different animals to choose from. Players are able to “adopt” exotic pets like Bengal Tigers, Cheetahs, and Lions and just like real pets you can teach them all types of tricks and even play games. 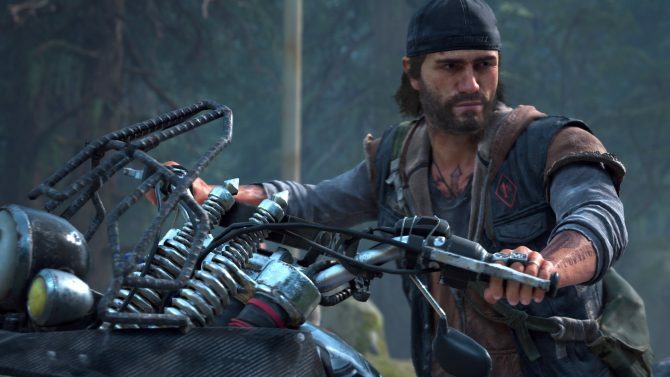 To coincide with the title, Microsoft will also be selling collectible plush toys, reminiscent to Beanie Babies, which will have a unique code on the tag. See a rare Kinectimal while you’re out shopping, you can buy it and scan it at home, and enjoy another addition to your Kinectimal family. Now let us all let out a collective “awwwwwwwwww”. Breakdown: You love it, I love it, and even your mom loves it. 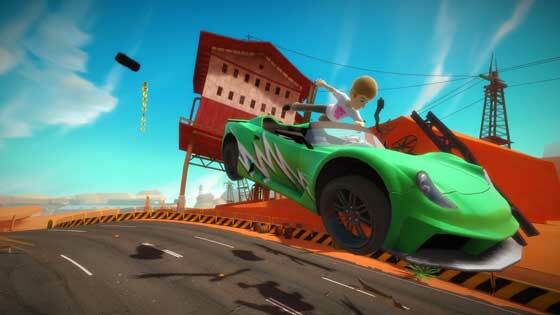 I’m talking cart racing, and that’s exactly what Kinect Joy Ride is all about. Players will be able to finally take their Xbox Live avatars for a ride in the first controller free racing game. 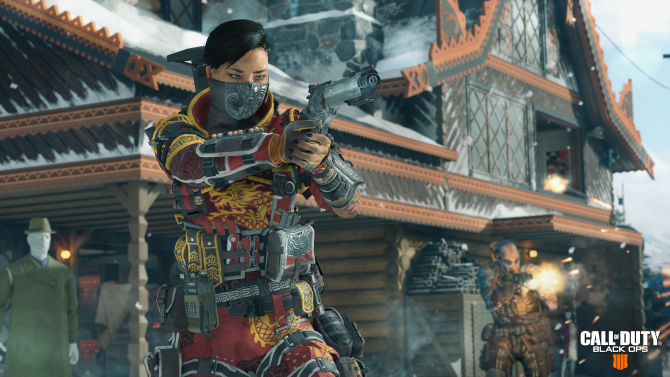 The title will allow 2 players to get their race on whether head to head, co-op co-copilot mode, or even on Xbox Live where a total of 8 players can face off. If you have a need for speed, this is an easy pick. 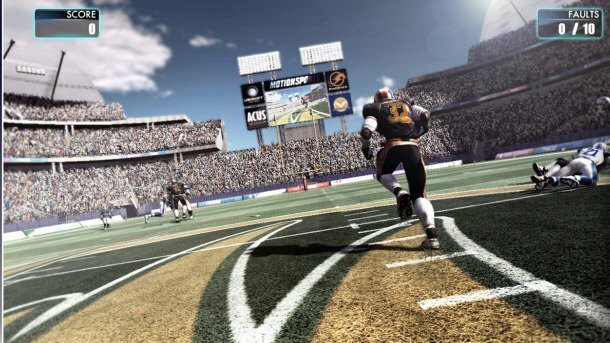 Breakdown: Ah yes… a sports party game title. 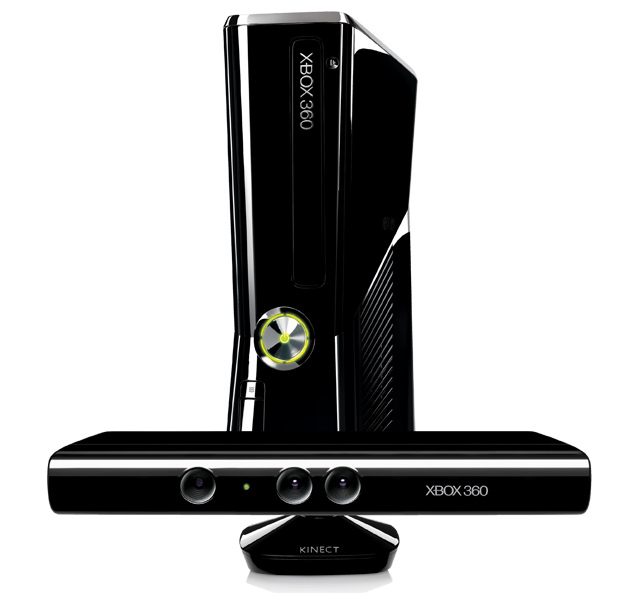 Every single motion controller thus far has launched with one and Kinect shall be no different. Like Joy Ride, Kinect Sports will take your cute and lovable Xbox Live avatar and pit them against other avatars where they will compete in a smorgasbord of fun mini games. 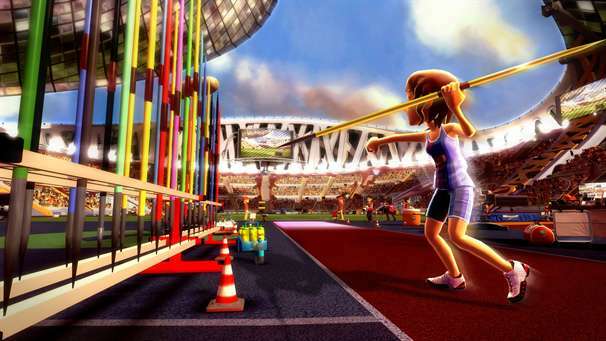 With games like soccer, beach volleyball, bowling, table tennis, track and field, and boxing all of your usual motion gaming suspects are here. This will probably be a crowd favorite. Breakdown: Arguably the 500lb gorilla in the Kinect launch line-up and it comes to us from non-other than rhythm game king Harmonix. 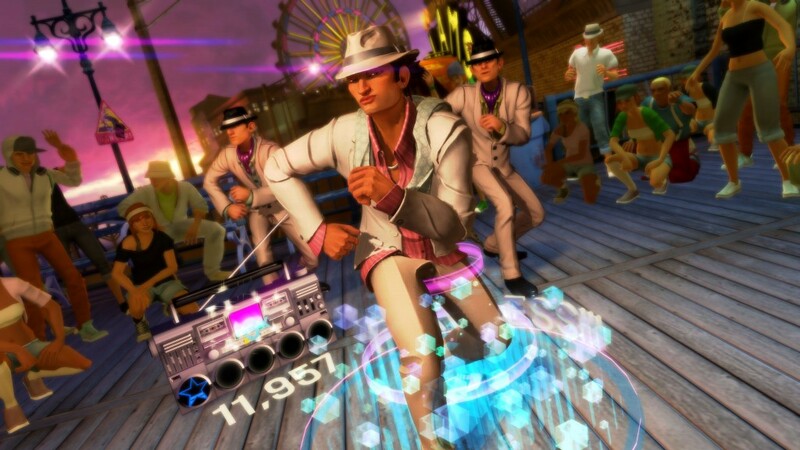 We had the chance to check out Dance Central back at this year’s E3 and have been impressed with the title since. When you combine Bel Biv Dovoe’s early 90’s hit “Poison” with the running man dance and a video game you have what I like to call “a hit” on your hands. Don’t be surprised to see this turn into a Youtube phenomenon. You have been warned. Breakdown: Please try to act surprised when you noticed a motion controller getting a fitness title at launch. 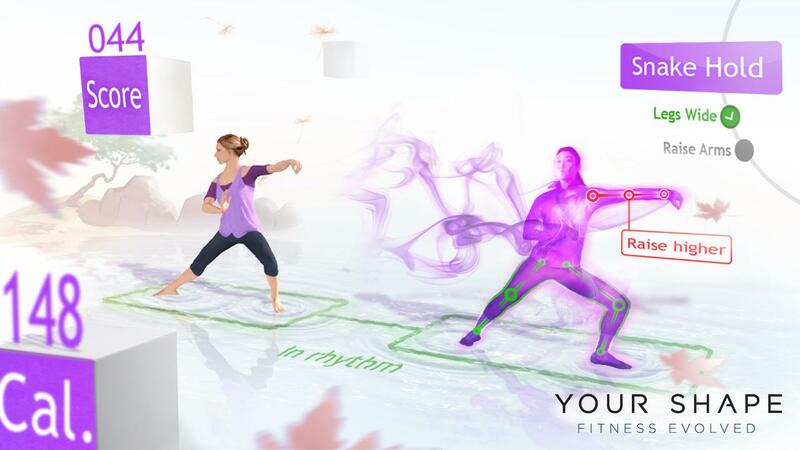 Ok don’t, but either way it’s not going to stop THQ’s entry into the realm of fitness games from hitting store shelves. 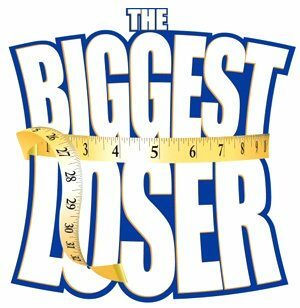 The Biggest Loser comes to us from the hit show on NBC and it will also feature familiar faces from the hit TV series, because let’s face it, there’s nothing like getting intimidated by buff-fitness-reality celebrities telling you just how out of shape you really are. The game will also track your progress as you get into shape and allow you to share that progress with friends. I have a feeling that this will be a big hit with the Oprah crowd. Breakdown: From the creators of Dance Dance Revolution we get, well… a dancing game. By giving gamers more dancing freedom Konami hopes to turn everyone into, you guessed – Dance Masters. 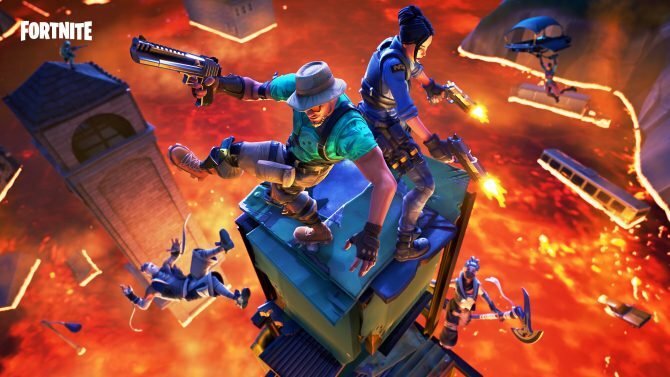 The game let’s you and a friend fight it out on the battlefield known as the dance floor where you’ll be judged on timing, technique and even your poses. If you want to see how awesome you look, you can even record your movements and put yourself in as a back up dancer. Take pictures of your great and not-so-great poses then share them with friends online. Breakdown: Ever wanted to hit someone with a flying knee? Well with Fighters Uncaged, now is your chance. 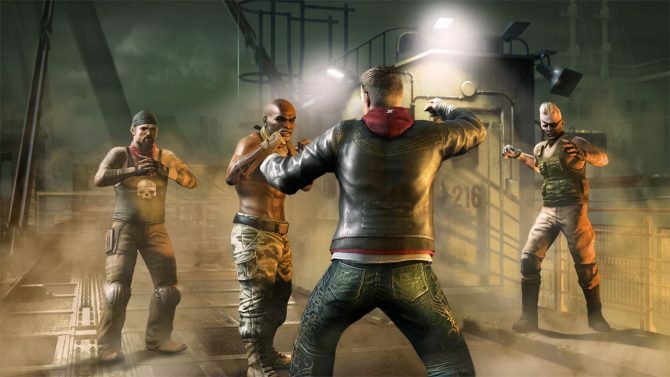 This brawler comes to us from Ubisoft and it allows players to throw down in the “vicious world of illegal fighting tournaments.” Sounds like code for a fight club and if so, you can count me in. 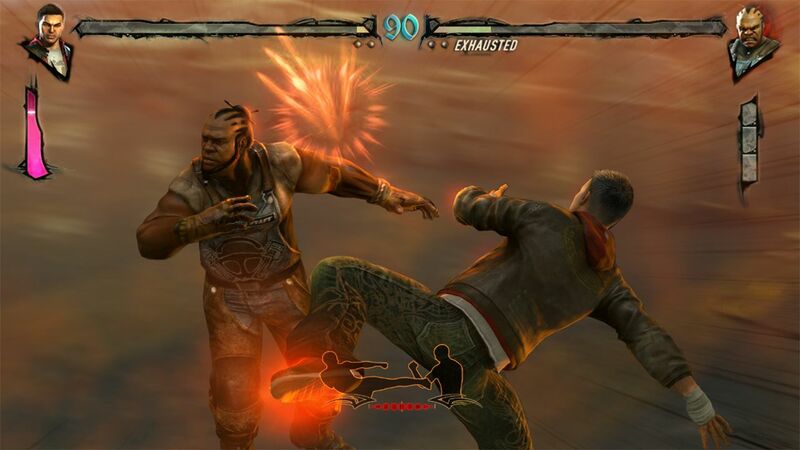 Fighters will have the Kinect sensor register hits from fists, kness, legs, elbows, and and even their heads. Let me reiterate that. YOU CAN HEADBUTT PEOPLE. This game needs no more description, moving on. Breakdown: You may recognize this title from “that other” motion console, except here we get no Jenny McCarthy. What we do get however, is one of the most in depth fitness titles that I’ve seen. 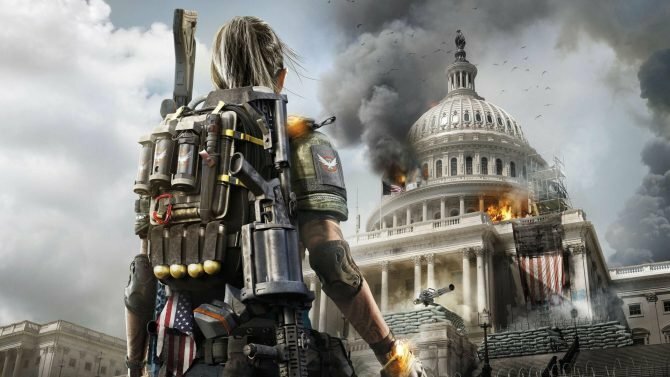 Back at E3 during the Ubisoft conference is when we learned that renowned Hollywood trainer to the stars, Michael George was actually part of the project and helped to formulate many of the game’s exercises. Time for everyone, even your Grandma to get washboard abs. 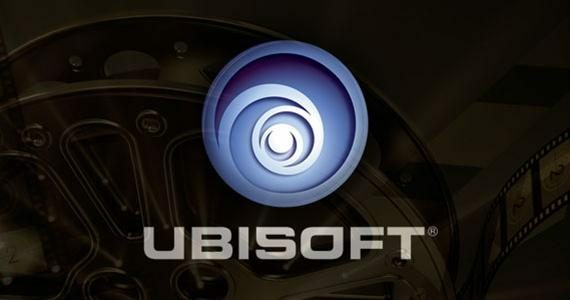 Breakdown: In an attempt to steal Kinect Sports’ thunder, Ubisoft will be throwing in their bid to be your launch day sports game of choice. With Motion Sports players will have the ability to play a bunch of different games across the board. It’s definitely an eclectic mix, but never the less it should fill many a sporting fans appetites. I mean seriously, when was the last time you had the ability to play football and hand-glide in the same game? The other games included are skiing, horseback riding, soccer and boxing. Get your game face on. 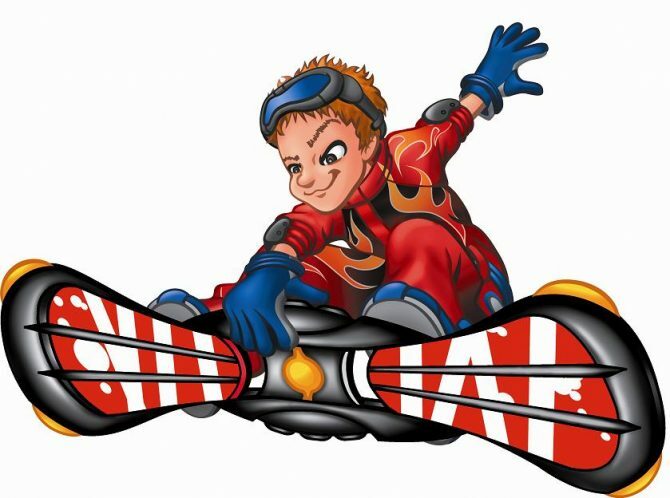 Breakdown: A downhill boarding title from Konami with a bit of a trick up its sleeve. And no, the ability to use your avatar to race is not the trick, even though it is an available option. No the big deal here is Kinect sound, and by having more people in the living room cheering you on, the faster you will go! Besides that, Misfits also allows you to fight your way to the finish line and let’s you choose between 7 different monsters to play as. Online leaderboards will also be included so you can compare stats with all of your Misfit friends as well. Breakdown: What would a console launch (which is how Kinect is being treated) be without a game starring everyone’s favorite spiky-blue-haired guy? Seems like Sonic is everywhere these days and Kinect is no different, Free Riders the follow up to the aptly titled Sonic Riders, is Sega’s fresh new take on the game now that there’s no controller in hand. 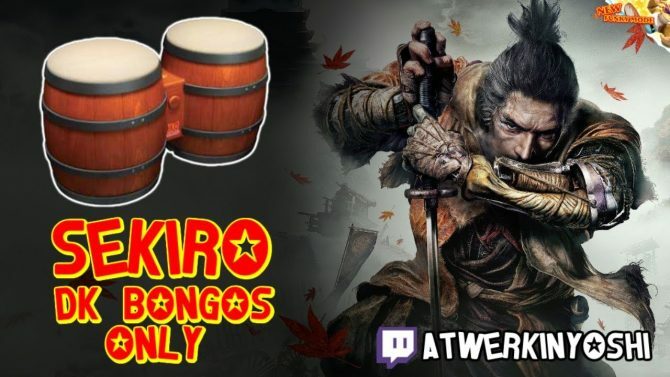 This is one of the launch titles that we’ve actually had the chance to preview and can say with confidence that it’s actually quite fun. 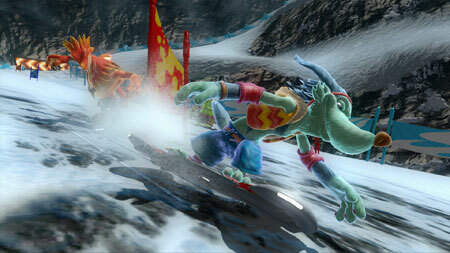 Sure, there is another downhill boarding option available, but I like to do my boarding with familiar faces. Well there you have it folks. Now all the remains is figuring out what games are going to separate you from all of your money. Time to find a comfy launch line seat, preferably with a cup holder, load up the car and start heading to the store. Before you do we want to know what you’ll be picking up and why. Let us all Kinect (get it?) in the comments section.